It is not allowed to smoke at Hotel Faber. If you want the option to smoke on site, this can only be done by selecting a room or an apartment with a balcony. Smoking, in this case, is only allowed on the balcony and the door to the apartment or room should be closed while smoking. 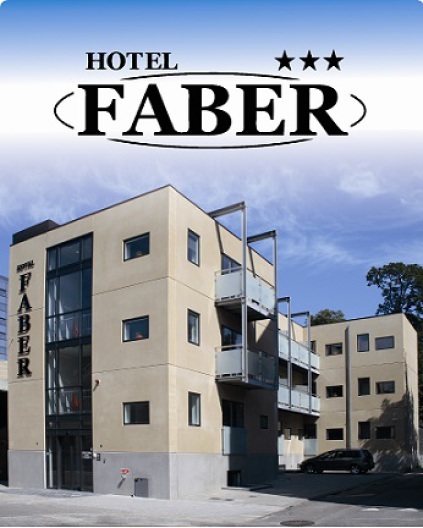 Hotel Faber has a comprehensive fire alarm system that ensures the evacuation of the property in case of fire. The cost for activating the hotel fire alarm system, as a result of smoking or reckless use of the kitchens, will be charged to the guest responsible.